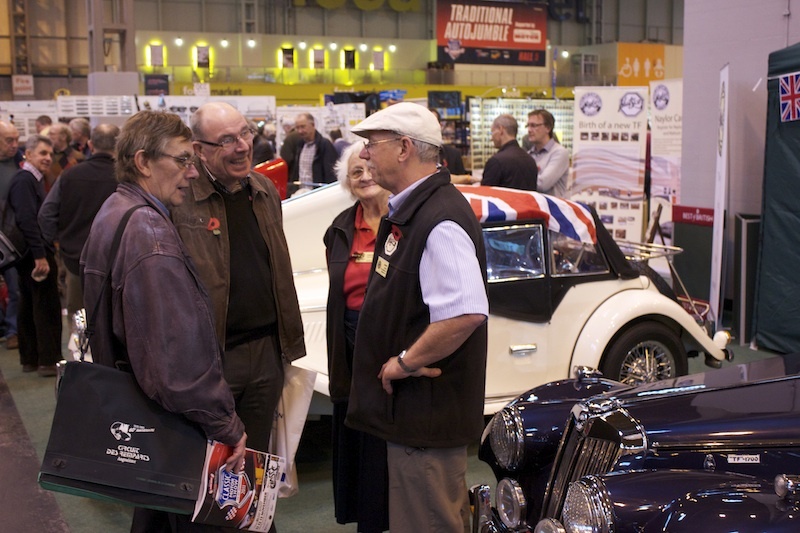 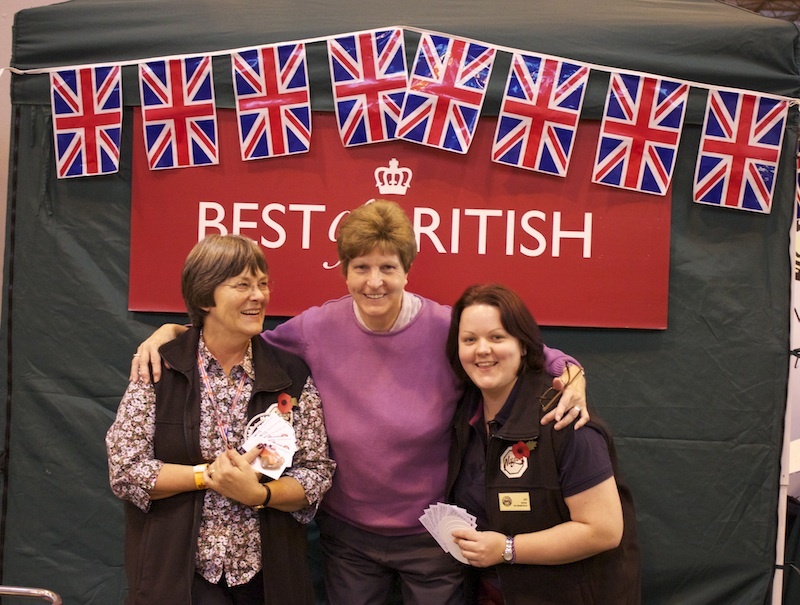 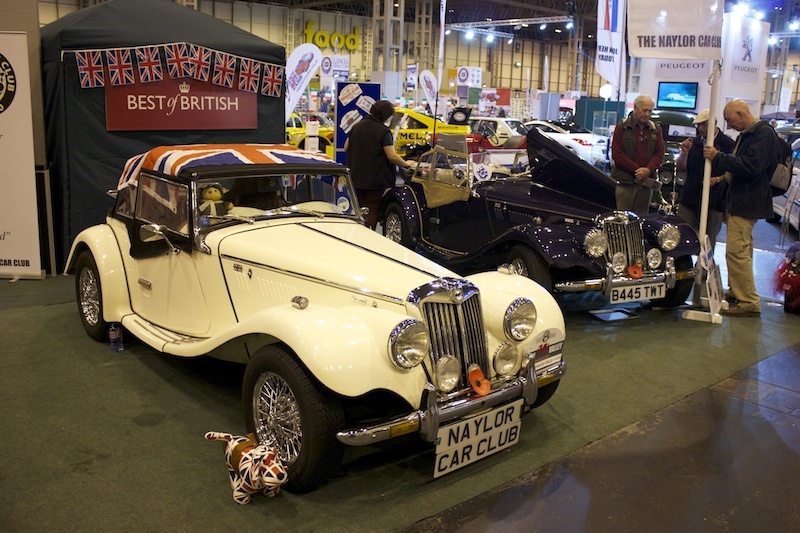 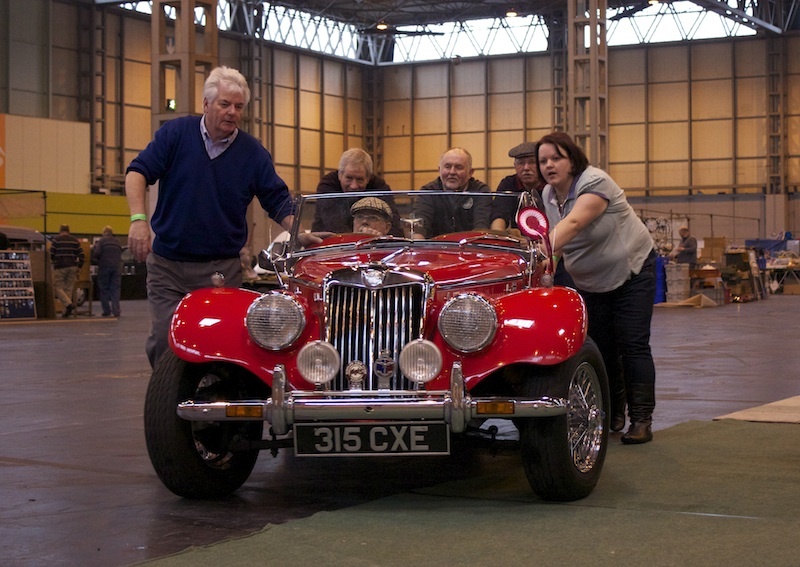 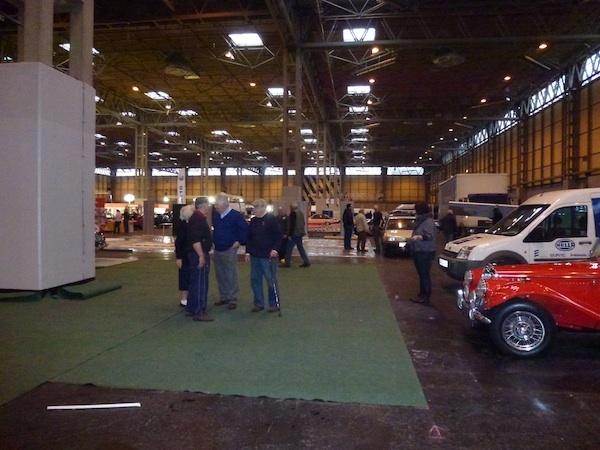 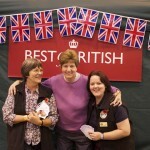 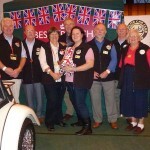 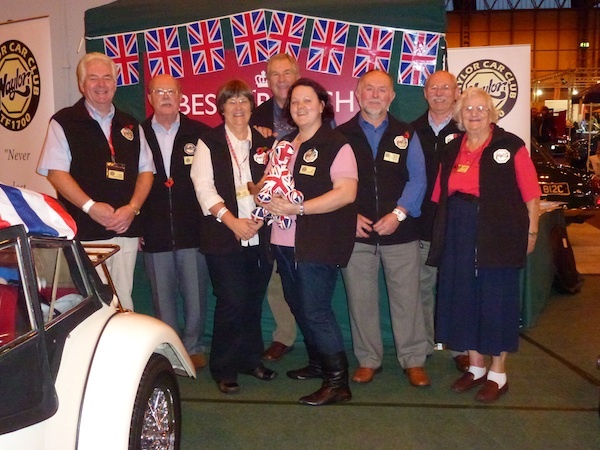 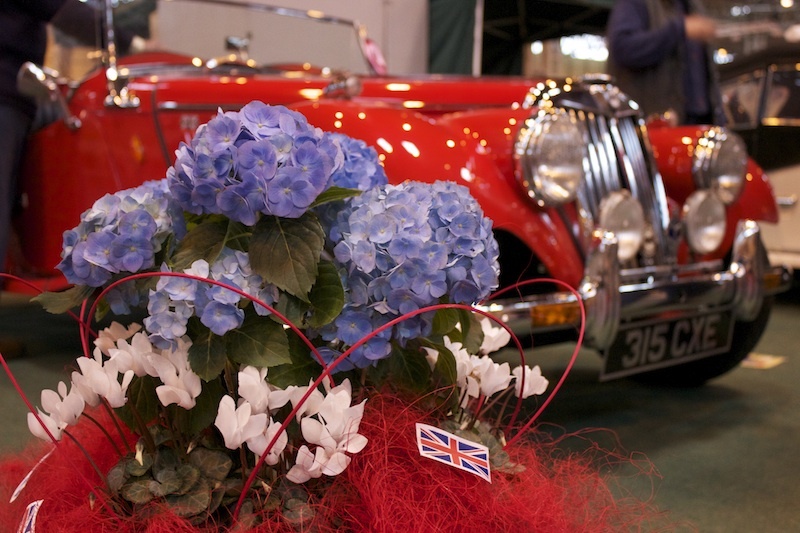 Between the 10th and 13th of November a team of enthusiastic Club members presented the Naylor Car Club to visitors to the 2011 Classic Motor Show. 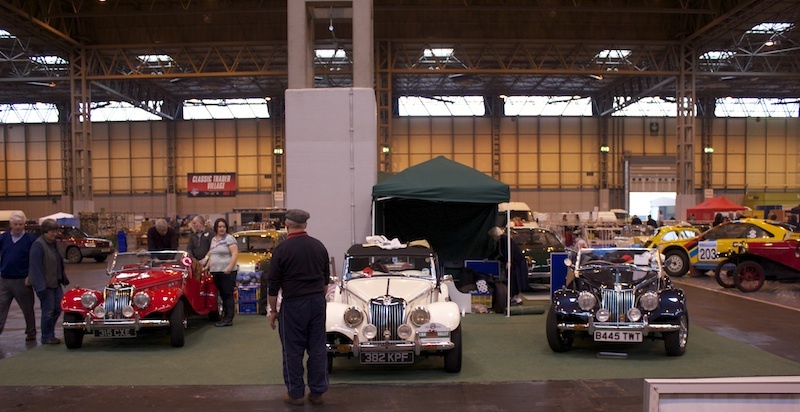 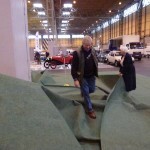 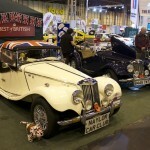 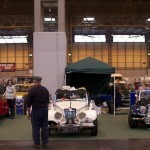 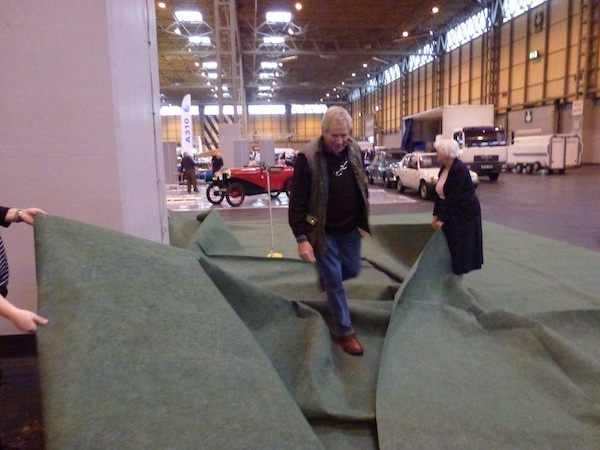 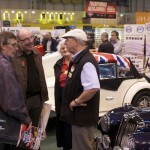 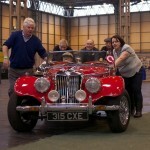 The show was a great success dispelling many of the Kit Car myths with MG TF and Gentry owners. 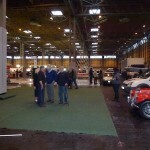 On average most of the visitors thought the Naylors were undervalued. 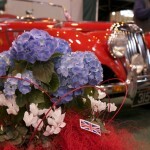 Flowers display for the stand.